Rostec Director for International Cooperation and Regional Policy Department Victor Kladov said that the contract between Rostec and Indonesia on the delivery of Su-35 fighters is agreed on. 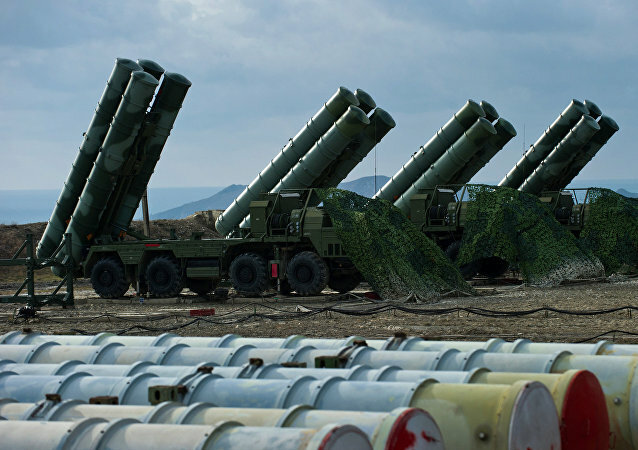 Rostec State Corporation Director for International Cooperation Victor Kladov says that production of the S-400 Triumf anti-aircraft systems slated for China is already underway. Speaking to Radio Sputnik, military expert Oleg Ponomorenko explained why the cutting-edge missile systems will be a game changer for the Chinese military. Victor Kladov, the Rostec state corporation's director for international cooperation and regional policy said that the first deliveries of Ka-226 helicopters from Russia to India will start over the course of the year.